The Student Refugees Application Cafe is a student-driven project that assists people with a refugee status to access higher education and support them after they have been accepted. Student Refugees aims to facilitate the access of refugees into higher education in Denmark. This is done through personal guidance and provision of information. 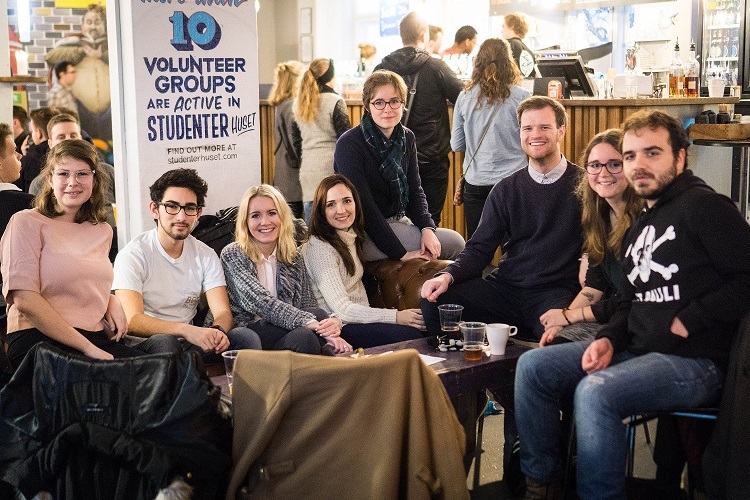 We meet every other Wednesday from 17:00 to 19:00 at Studenterhuset.